Dr. Joshua Plant, Chief Operating Officer, says the world is facing the greatest famine ever seen. “It’s not a famine of calories; it’s a famine of nutrients,” Dr. Plant says. As companies seek to increase profits, they remove key nutrients from food products thus extending the shelf life of the food and decreasing the cost of the production. And don’t even think about replacing the missing nutrients in food with synthetic nutrients. Last decade, the National Institutes of Health looked at the effect of synthetic Vitamin A on lung cancer. The use of synthetic Vitamin A caused such a spike in lung cancer that the NIH stopped the study. 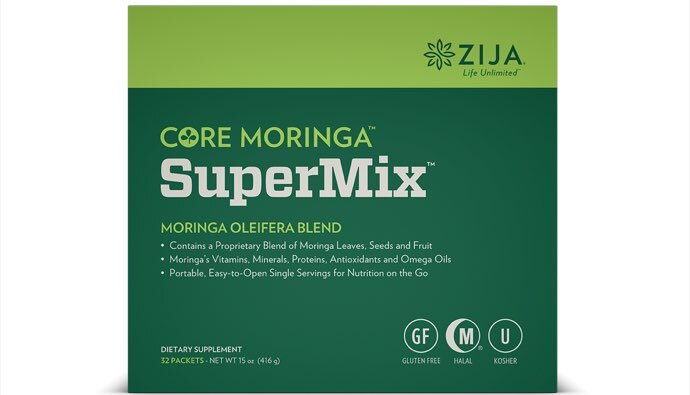 Zija presents an answer to the famine through Moringa oleifera, the most nutrient-dense botanical on earth. For centuries, cultures have revered Moringa for its health benefits. Hundreds of ancient communities realized its health and wellness properties and over 500 scientific articles discuss the nutritional value of Moringa oleifera. “It’s been proven time and time again that this is the most nutrient-dense botanical on earth,” Dr. Plant says. “With Moringa oleifera, you can ensure you’re getting the nutrition your body needs." 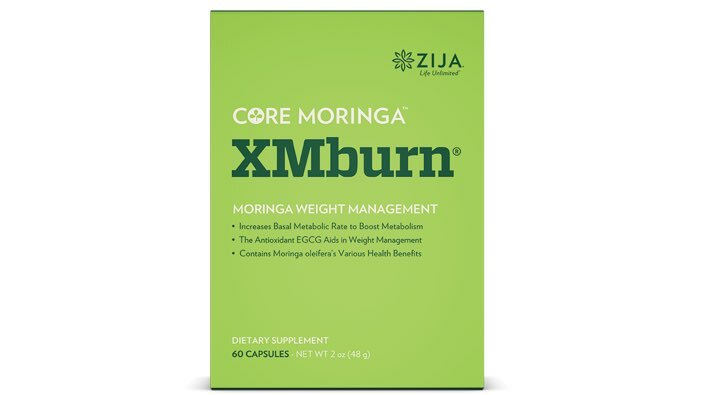 Zija’s weight management system unlocks the power of Moringa oleifera. The use of natural ingredients creates maximized results. SuperMix, the most Moringa-enriched product available, releases the benefits of over 90 vitamins, minerals, vital proteins, antioxidants, omega oils and other benefits into your body for daily health and wellness. Using natural isomers, XMburn helps the body to suppress appetite, temporarily increase metabolism and crave smarter food choices. 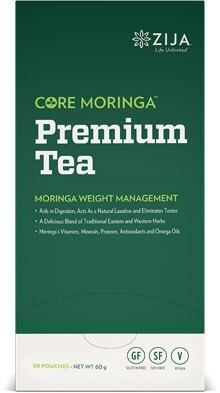 Zija’s Premium Tea uses a blend of Eastern and Western herbs to aid in digestion, to act as a natural laxative and diuretic and to eliminate toxins released from fat cells during weight loss.